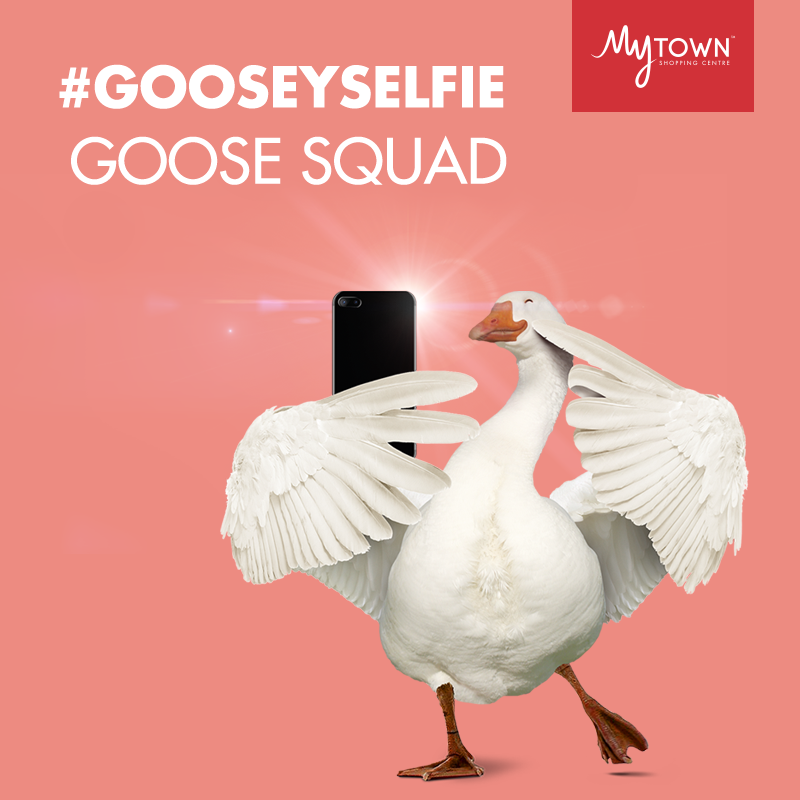 MyTOWN Goosey Selfie Contest, A Chance to Win Prizes Worth More Than RM10,000! - MisTan IzZy | Travel & Lifestyle. 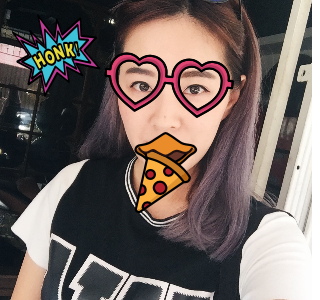 MyTOWN Goosey Selfie Contest, A Chance to Win Prizes Worth More Than RM10,000! MyTOWN is a new family and lifestyle shopping centre located in the heart of KL, anchored by the largest IKEA in Malaysia. It is easily accessible with the seamless connectivity to major highways and the direct tunnel link from Cochrane underground MRT station. Nestled in a strategic location, just a 5-minute drive time from the city! And most importantly, it is connect to IKEA Cheras. Taking part in a contest has never been so easy before, you don't need to write a story, or a summary, all you need to do is connect with your facebook and upload a selfie photo of yours then goosify it! Are you ready to be part of the Goose Squad? 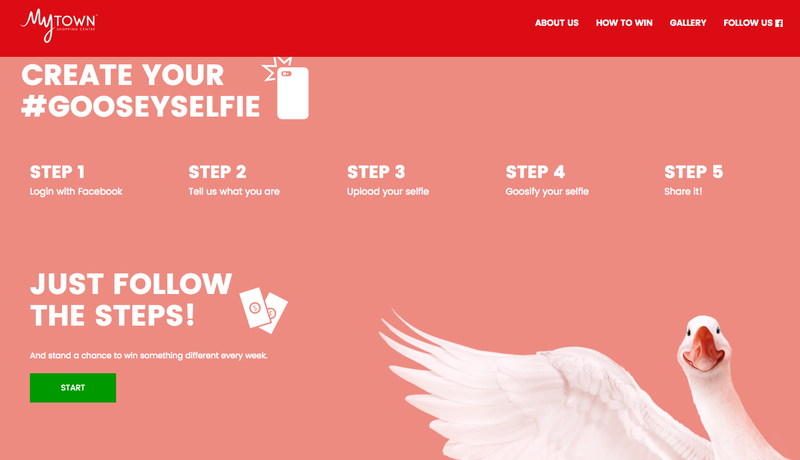 Join our #GooseySelfie contest and stand a chance to win prizes worth more than RM10,000! 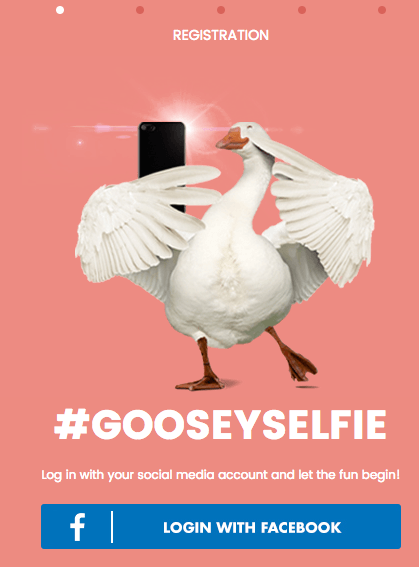 Just log on to www.gooseyselfie.com.my and don't forget to share this post with your friends to round up your Goose Squad.